1Are you curious to know which city is this ‘home away from home’ for you? We have the list for you. ― Roman Payne, Cities & Countries. 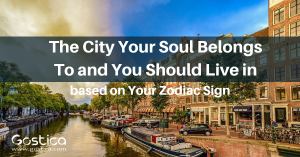 Each city in this world has its own characteristics drawing various zodiac signs towards them. 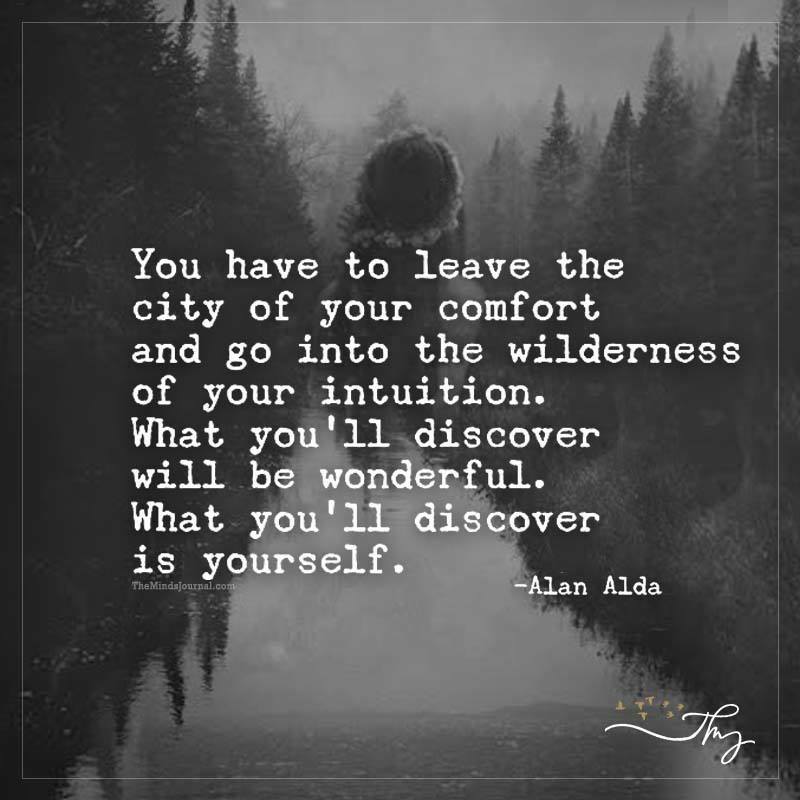 You don’t need to be born in that city or perhaps even in that country but the location, ambience, people and culture of the city will make you feel like home. Are you curious to know which city is this ‘home away from home’ for you? We have the list for you. Amsterdam’s dynamic culture is best-suited for the energetic Aries. The wide range of walking and biking tours feeds the Aries’ love for staying active all the time. Also the Aries, filled with entrepreneurial dreams would enjoy working in this start-up hub. 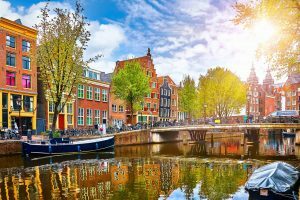 Amsterdam is the perfect place which help the super-active Aries put their energy to proper use. 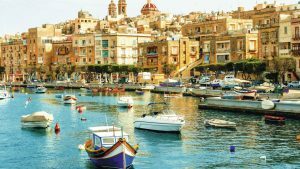 The Mediterranean archipelago of Malta resonates with the Taurus’ love for a lifestyle which is extremely generous. Moreover, the artistic Taurus will be drawn towards its scenic beauty. 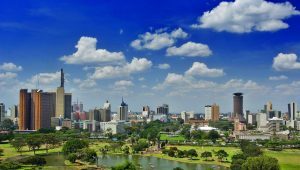 The social butterfly Gemini needs the high-life culture of Nairobi. Filled with people and boasting of a great nightlife, Nairobi offers cultural satisfaction to the Gemini’s love for work as well as people. The born-actor Cancer will find happiness in the theatre-scene of Athens. 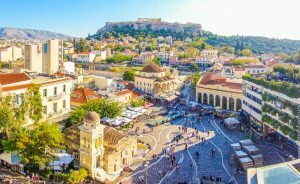 With their constant mood swings, sensitive and artistic nature, the Cancer would feel comfortable in this historic land of Greece. 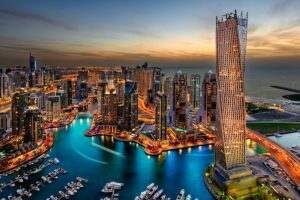 Dubai is the perfect den for the lion seeking a lavish, magnanimous lifestyle. Filled with high glamour quotient with a royal aura, Dubai creates the exact ambience the Leo wants in life. U left out Cancer. Why?